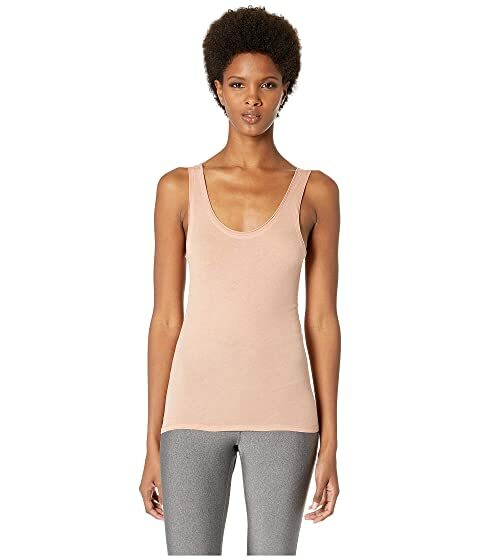 Whether for layering or lounging, the Skin™ Cara Tank Top is an essential for your wardrobe. We can't currently find any similar items for the Cara Tank by Skin. Sorry!